YisWeb is looking for a Front-End Web Developer. If you meet the requirements below, you will be eligible to apply via Digital Marketing Community. Develop and improve new user-facing features. Collaborate with other team members and clients. Proficient understanding of web markup including (HTML5 and CSS3). Advanced experience with server-side CSS pre-processing platforms, such as (LESS and SASS). 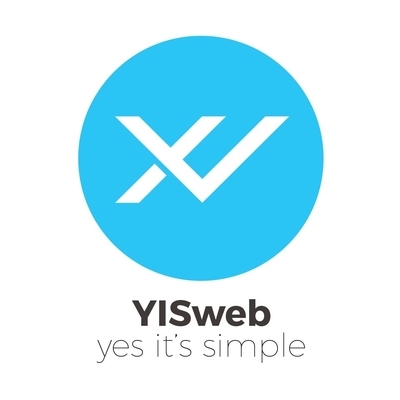 YisWeb is a business development company, specialized in digital marketing, web development and creative designs.